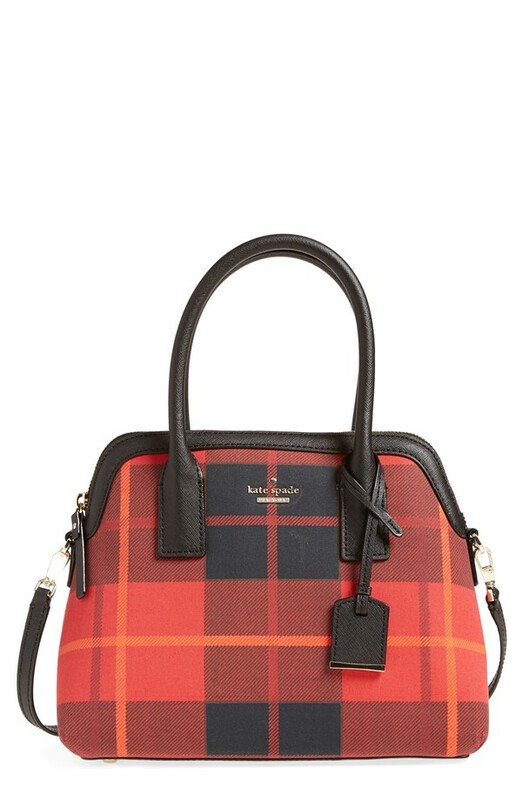 It is no secret I am obsessed with plaid and with fall conveniently arriving sooner than expected plaid has become a staple! 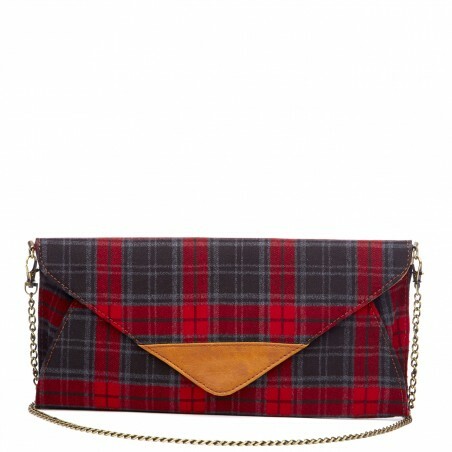 There are so many ways to wear plaid and also to accessorize with it, whether thats a purse, coat, scarf or hat. 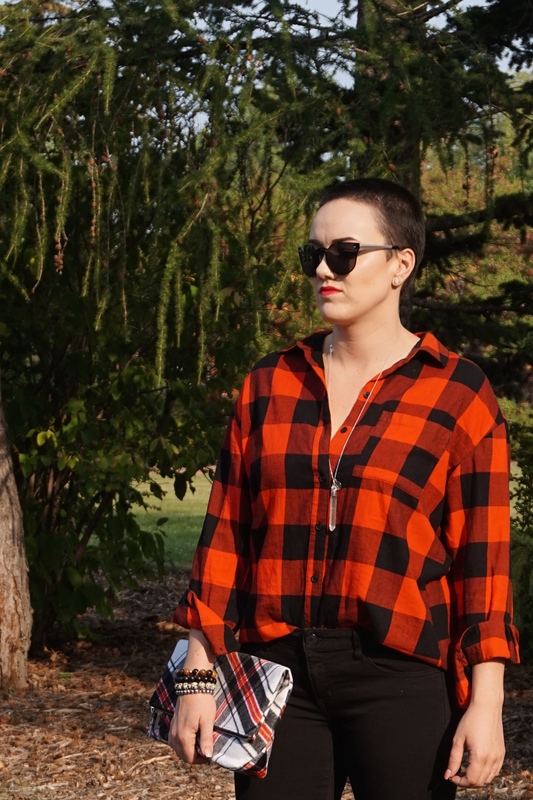 Other ways to wear plaid for fall?! 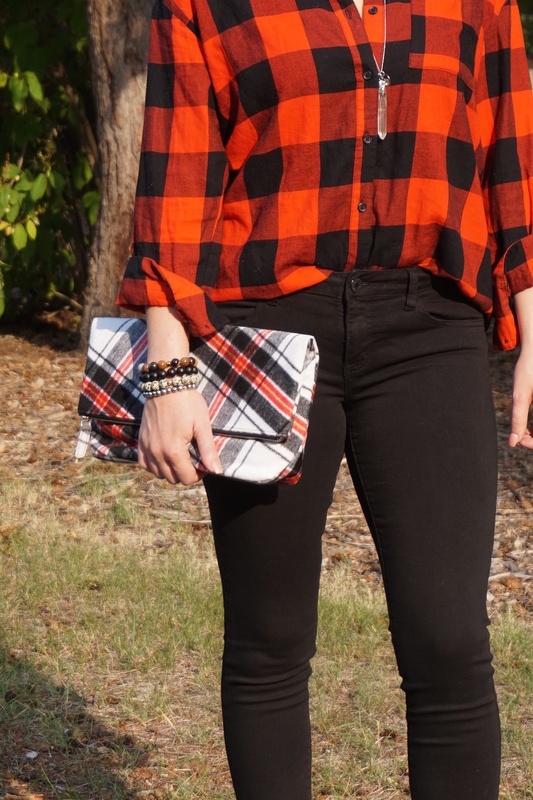 Over a dress with knit leggings and ankle booties! 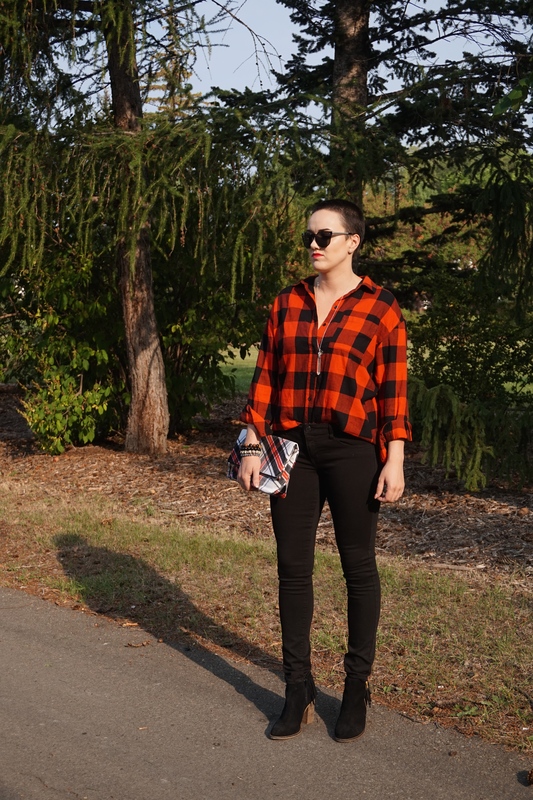 With a oversized tee, ripped denim jeans and converse sneakers! With leggings and knee high boots! 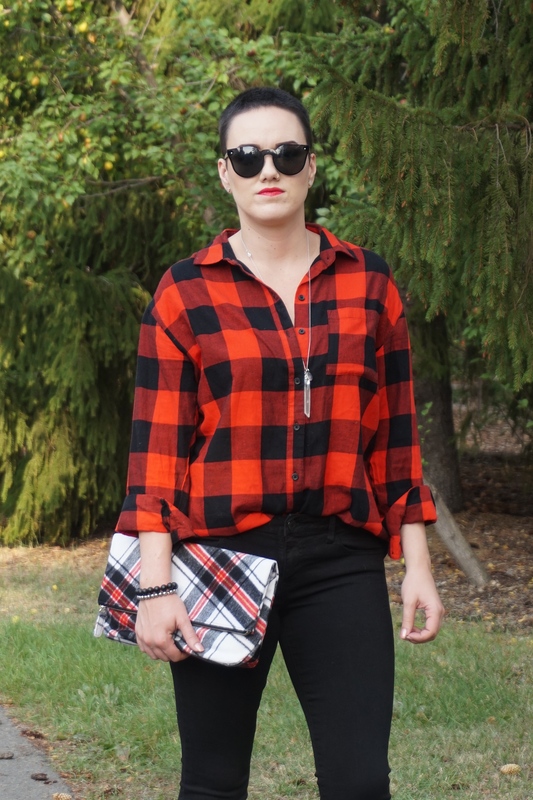 I hope this post has inspired some new ideas for you to wear that plaid shirt hanging in your closet and you have a great weekend ahead! 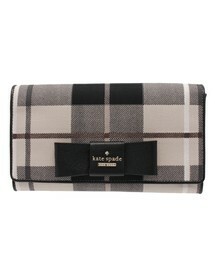 I was not able to find the direct link for this plaid clutch so I am sharing some other plaid beauties I found! 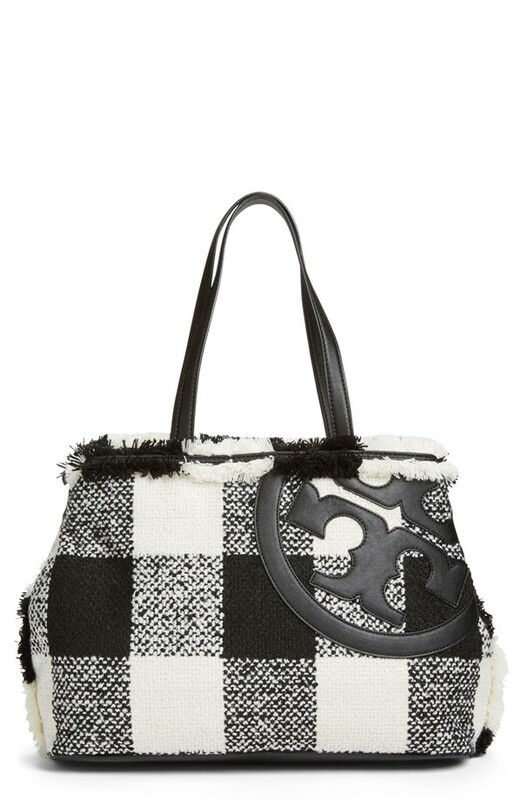 I usually don’t like plaid but this looks so cute on you that I want to get some similar pieces! !